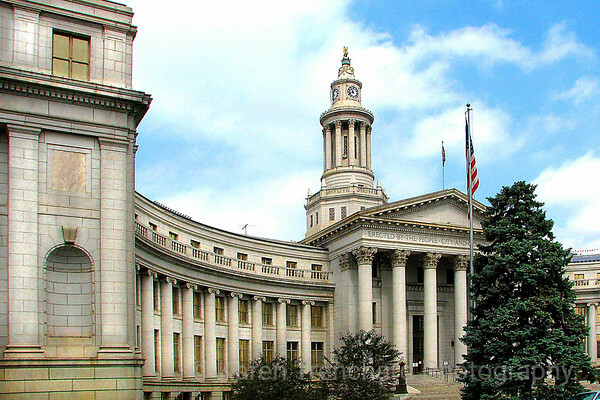 City and County Building, Summer, Denver, Colorado. Building completed in 1932. Historic landmark.